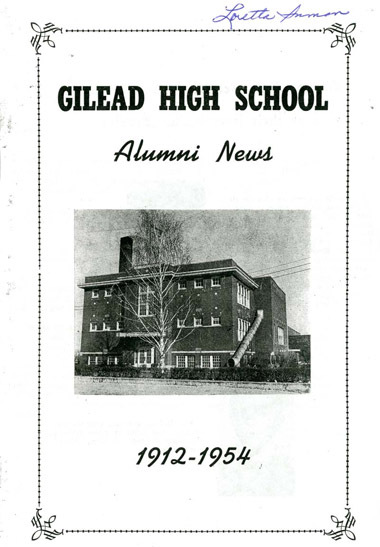 Gilead High School in the Retrospect . . .